MyMac enthusiastically reviewed Aurora HDR when it was first introduced a year ago (December, 2015). Now Macphun has released a new-and-improved version, Aurora HDR 2017. With it, you can energize and intensify your photographs as with no other current Mac photo app I’ve used. High Dynamic Range (HDR) photos often have an immediately recognizable over-the-top look that seems fantasy-like and artificially colorful. With Aurora HDR you can achieve those looks but the effects can also be tempered so that your photos hum without shouting. If your photos seem disappointingly flat compared to what you remember seeing, Aurora HDR can help you recapture that sparkle. 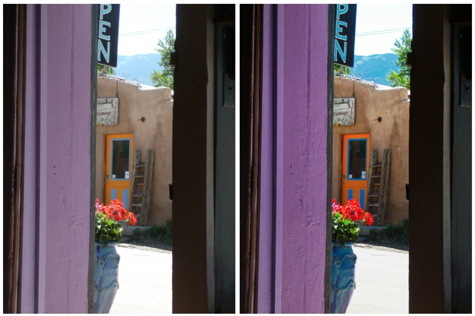 You begin with a single photo or a series of bracketed exposures. 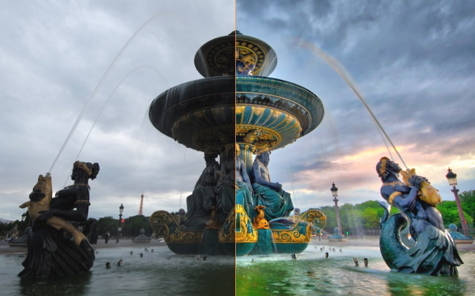 Aurora does some initial tone-mapping and presents you with your image ready to adjust. 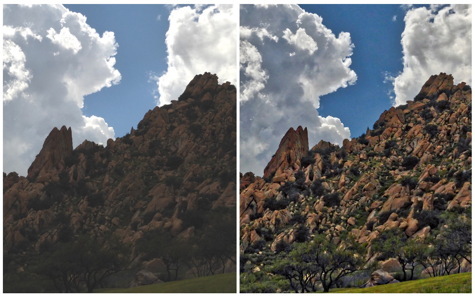 There are sliders that finely control each of the settings: Tone Mapping, Structure, Radiance, Glow, Polarizing, Curves, Color, Vignetting, and many more. Sliders make your adjustments easy because you view the effects dynamically in real time. Macphun has incorporated an array of new and improved features in the new 2017 version. Its tone-mapping engine has been reworked for increased speed and the images it creates are more natural-looking. A new Polarizing Filter does wonders to sky, clouds and water. There is new Luminosity Masking, better layer controls and faster RAW processing. Aurora now allows batch processing that will apply your settings to a folder of images. Plug-ins are included for Photoshop, Lightroom, and Aperture. Aurora is the result of a partnership between Macphun and pro photographer, Trey Ratcliff. The original version included some of Ratcliff’s presets and the new 2017 version contains even more. These and presets by other pros are included and each is completely adjustable. Over the past year I have incorporated Aurora HDR into my editing workflow. Now with the upgraded 2017 version, I am enjoying more image clarity, finer control, and more fun. Yes, fun! MyMac Review rating is still a solid 10 out of 10. It should be noted that last year’s standard and Pro versions have been combined into a single powerful version this year.